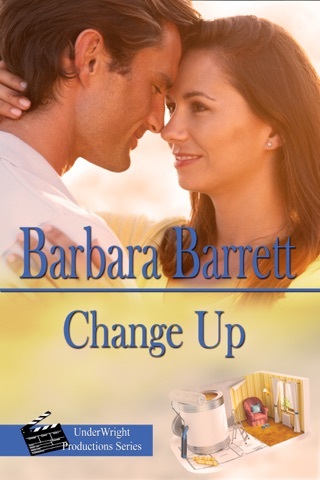 Barbara Barrett, shapes the characters of her contemporary romances against the backdrop of their careers. In her new series, UnderWright Productions, she enters the world of TV production. 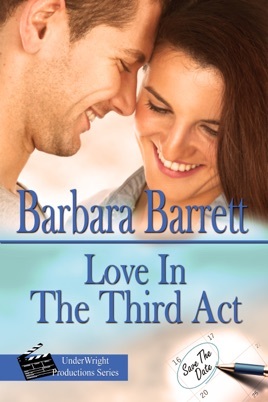 Love in the Third Act, Book 3 in the series, features two former friends from film school, whose friendship imploded when Hadley Mayhew felt it her duty to tell Kevin Barkley his fiancée was cheating on him. 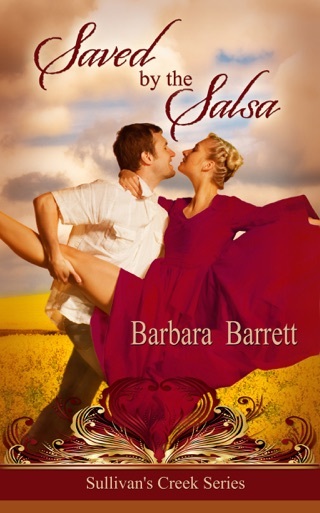 Devastated by his negative reaction, she wound up taking a different career path once she graduated. Now, eight years later, her wedding planning business is doing quite well, although it has also become routine. Though Kevin went on to win the most prestigious film award in school, his career hasn’t reflected his incredible potential. Although he’s done okay, he’s been passed over for assignments that would have taken his career to the heights. His latest rejection, which has made an industry pariah, is enough for him to agree to executive produce and direct a reality TV show about senior dating and work with his former friend. 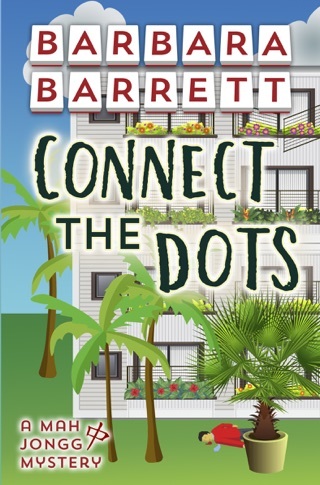 As Book 3 in the UnderWright Productions, Love in the Third Act continues to feature Jordan Wright and Bart Underwood in secondary roles as their relationship evolves. 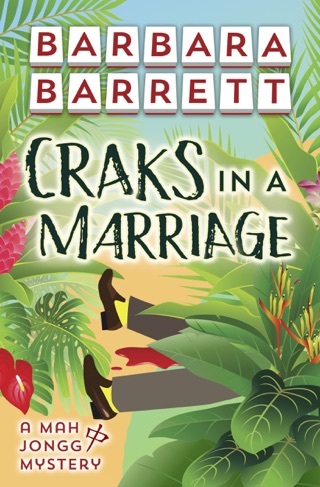 As with most of Barrett’s books, Love In The Third Act intertwines the characters’ family relations with their career issues. 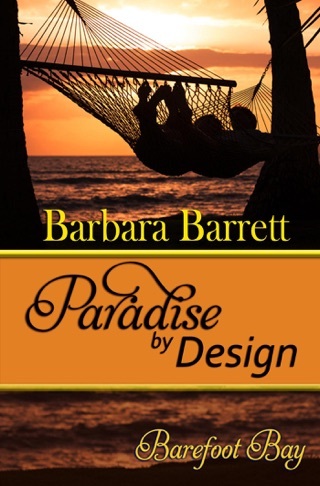 Hadley isn’t keen on appearing with her mother in a TV show on senior dating until she observes how her mother’s so-called friend patronizes her because she doesn’t have a man in her life. Only then is she willing to participate. Bart’s aunt “negotiates” the nature of her wedding activities with her fiancé in return for his financing this TV show that will give Bart a second chance. 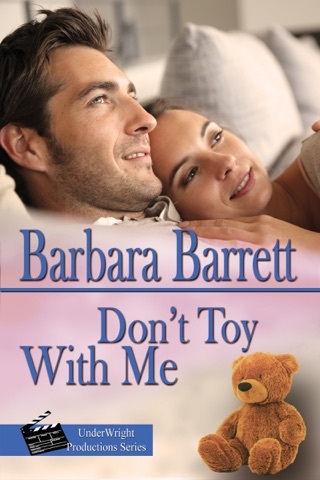 Besides the first two books in this series, Don’t Toy with Me and Change Up, other books by Barrett include: And He Cooks Too, Driven to Matrimony, The Sleepover Clause, Seduction on Wheels, Keeping it Casual, Saved by the Salsa, Tough Enough to Tango, Not Your Mama’s Mambo, and Barefoot Bay: Paradise by Design, a novella. 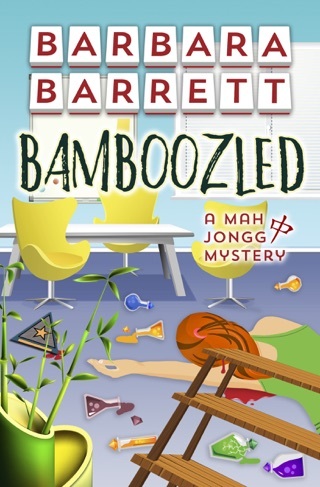 Key words: Categories & Keywords: Categories: Fiction, Romance, Contemporary; Keywords: estranged friends, friends to lovers, cable TV production, senior dating, wedding planning, L.A. scene, senior cruise, career sabotage.